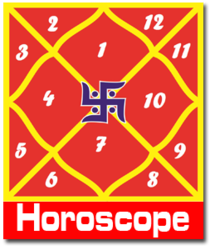 Astrology & Vastu Research & Consultations using Vedic Oriental North Indian Predictive Astrology, the modern South India’s Krishnarmurthy Padhiti and the Western scientific concept of Solar Biology initiated by Mr. Hiram. E.Butler. Numerology is the study of the symbolism of numbers. It is used to determine a person’s personality, strengths and talents, obstacles, inner needs, emotional reactions and ways of dealing with others. Whether you use numerology to examine your life, take advantage of unexplored opportunities, confirm your talents or simply figure out where to go next, numerology can be a penetrating tool that helps you understand yourself and loved ones better. 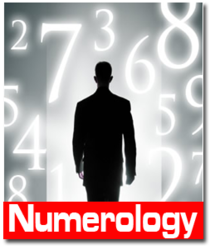 Numerology presents the whole picture, revealing all the diverse parts of your personality and how they come together to create the person you are. With this complete view, you are able to make the most of your strengths. Astrology means the study of planets and there impact on earth & human body. It is an ancient Vedic knowledge based on the science of celestial bodies. Astrology explains the attributes of a person on the basis of planetary positions at the time of one’s birth. Astrology explains effects of cosmic energy on human being. As a matter of fact, each and every human being is a source of energy. Each individual is nothing but a sample of earth. The human being receives energy from surroundings, nature and universe. This energy is of two types: positive and negative. A person receiving equal magnitude of positive and negative energy has neutral energy possessed by him. However, a person is deemed to be better if he has more positive energy and vice versa. It is also to be noted that a person carries some amount of energy from his earlier life. This energy helps him accumulate more of the same during this life path. All efforts made in this life are inspirations made from earlier life. Hence, it is necessary that one accumulates more positive energy in this life, so that the same will be carried over to the next life. As an example, god has positive energy only. They are: seva, mantra saadhana, yoga saadhana, meditation, tantra saadhana, swara saadhana, laya yoga saadhana, etc. 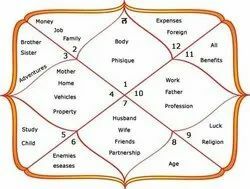 One sometimes feels that inspite of having all the required resources for achieving success in the work field one is not getting the desired and deserved result and it should not be a surprise to oneself that it could be due to the fact that either ones office or factory is not planned according to the science of Vastu Shastra. Similarly one might feel that the wheel of family life is not moving smoothly and there is lack of peace, harmony, affection and well being in one’s family. 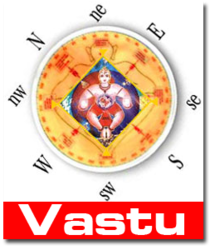 One should get the architecture of his house examined and if need be modified as per Vastu Shastra. 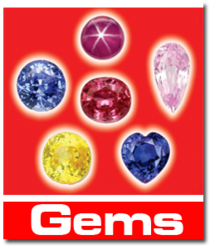 One is bound to expect good results and well being gradually and steadily.